MONROE, La., April 17, 2018 /PRNewswire/ — Businesses, governments and consumers should pay more attention to the risk posed by botnets, according to a new threat report released by CenturyLink, Inc. (NYSE: CTL). 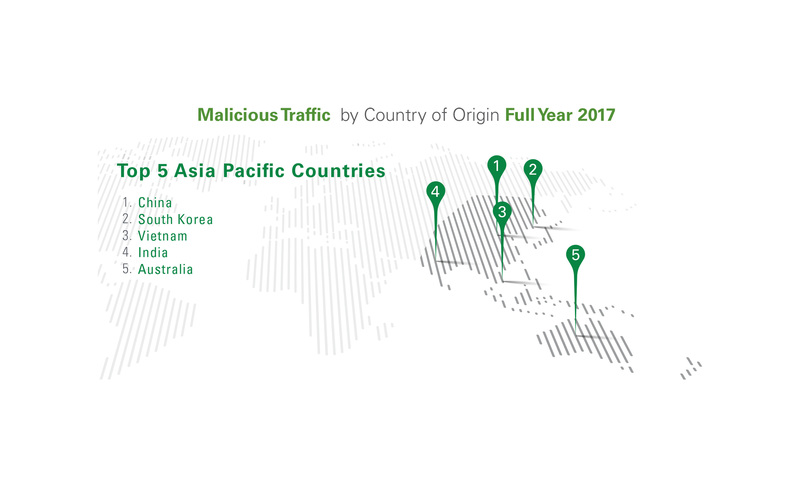 The scope and depth of CenturyLink’s threat awareness is derived from its global IP backbone, one of the world’s largest. 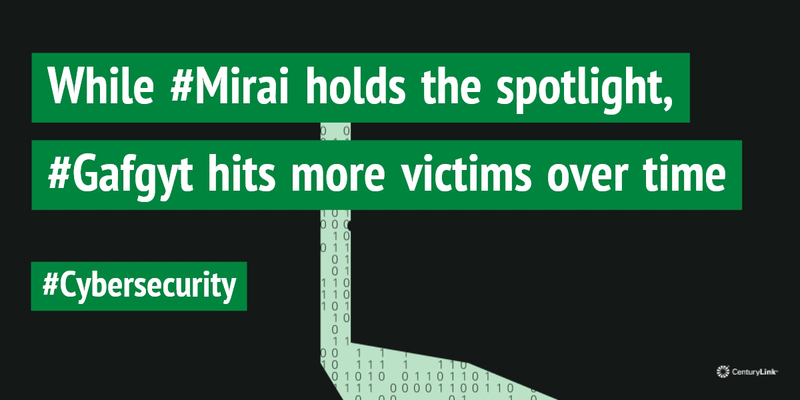 This critical infrastructure supports CenturyLink’s global operations and informs its comprehensive suite of security solutions, including threat detection, secure log monitoring, DDoS mitigation and network-based security solutions.